All of our designs are built in HTML5 with full mobile responsiveness. As a chiropractor, having an exceptional reputation within your local community is of utmost importance. And the #1 way to establish this reputation online is to make sure your chiropractic website design communicates your expertise right from start. 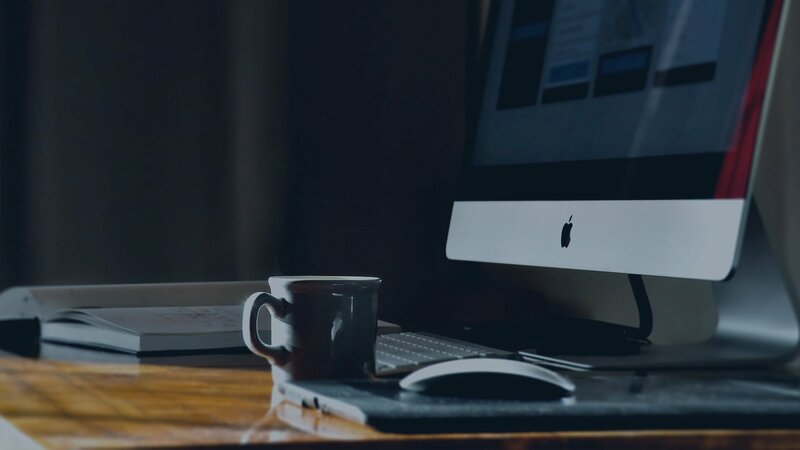 Yet when it comes to effective design, plenty of practices fail miserably because they just don’t know what type of designs work best for lead generation. Fortunately, that’s where we come in! Through our founder’s expertise, we have over 15 years of chiropractic website design experience that helps attract more visitors and convert them into quality new chiropractic patients. Chiropractic Marketing Websites is committed to helping chiropractors expand their patient base through the use of beautiful, user-friendly, mobile-responsive chiropractic website designs that are optimized for search and optimal lead generation. By starting with a design that helps attract and hold the attention of each site visitor. Let’s face it: You’ve got competition and a lot of it. Therefore, you have one chance to make an unforgettable first impression that sets your practice above and beyond the rest. This means that you need an attractive chiropractic website design that captures visitors’ attention and keeps them on your page longer. You need a design that’s visually-appealing, informative, and super easy to navigate. If you don’t have a site that’s optimized for visitor appeal, you’ll be lucky if visitors spend more than a few seconds glancing at your page before they bounce off and go visit one of your competitors’. To avoid this, your site needs true holding power. In other words, it needs to be “sticky” so that you’ve got enough time to show your visitors that you’re the chiropractor for them. Fortunately, this is something we specialize in. Fortunately, this is something we specialize in. 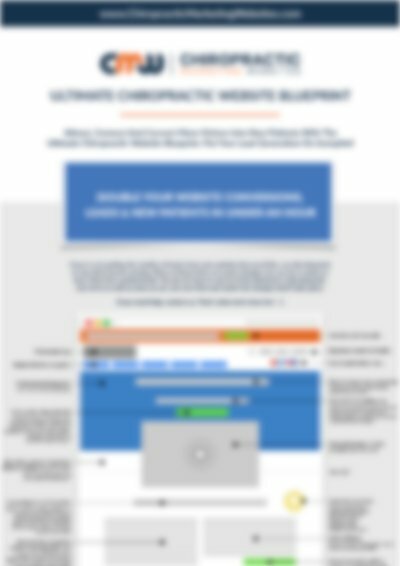 Learn how we do it by downloading your free copy of our Ultimate Chiropractic Website Blueprint. Get your copy today! Sitckiness is important – but it’s just one part of the equation. Setting up your site for success also means making it accessible across all sorts of platforms. In other words, your site needs to be compatible with whatever device your audience views it on — this includes all laptops, desktops, notebooks, and smartphones. By doing so, every element of your website will look its best no matter the format. Having a mobile-friendly design plays a huge role in your site’s success. Matter of fact, Google recently reported that the number of people performing searches on mobile devices had far surpassed searches on desktops and laptops. They also pointed out that about 70% of people searching for health information were doing so from their notebooks, smartphones and other mobile devices. Obviously, chiropractors that are able to offer truly mobile-friendly designs are the ones that are going to capture the greatest number of searches which, in return, will produce the most business and revenue. Of course, just knowing what makes for an effective chiropractic website design isn’t enough. You also need to know how to create, code and execute that design in way that’s efficient, reliable, agile and, most importantly, blessed by Google. In other words, it needs to be built in the most current web standards and technologies —as of 2017, this is HTML5. Otherwise, your site’s ranking within your local SERPs (search engine result pages) will be negatively affected. So, unless you plan on tinkering with your site yourself (which we strongly advise against since you’re a chiropractor not a webmaster), you really don’t need to worry about what HTML5 does or how it works. All you need to know is that sites coded in HTML5 achieve all of the requirements needed for optimal search placement. 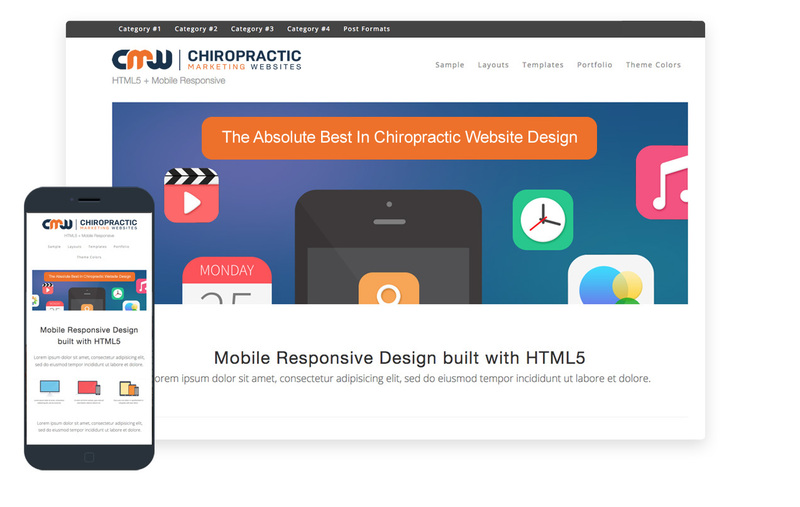 And the good news is that every chiropractic website we build utilizes HTML5 with mobile responsiveness right out of the gate. This ensures that your site stays compatible with future changes to the web and is cross-browser compatible. 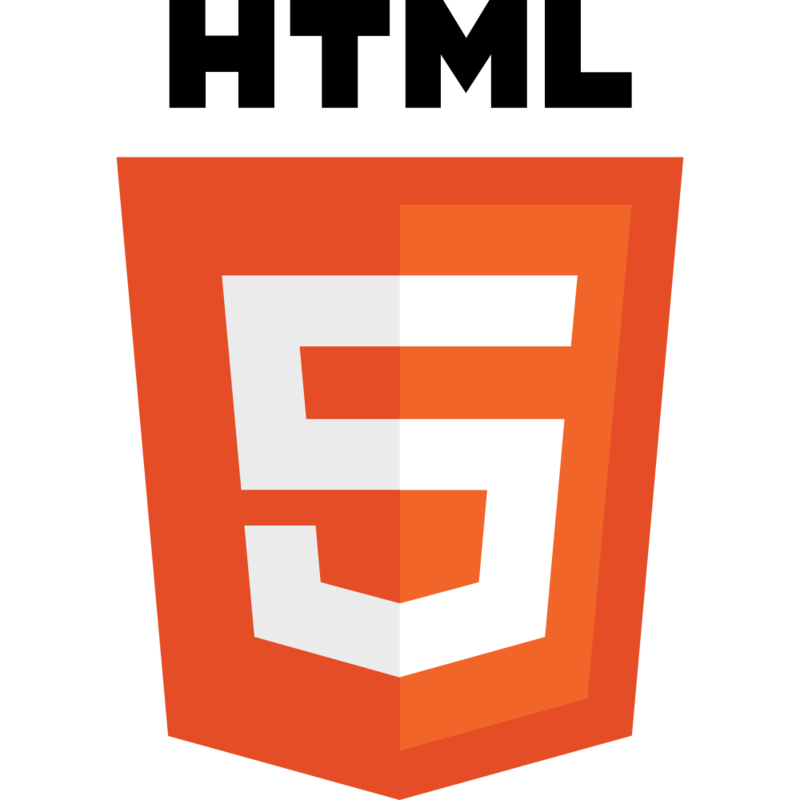 Another benefit to using HTML5 is that it will improve your site’s ability to deliver audio and video. And that’s important in today’s content and media rich marketing strategies. Simply put, HTML5 is your site’s ticket to a truly state-of-the-art design. To discover where the best place to use video on your chiropractic website is simply download your free copy of our Ultimate Chiropractic Website Blueprint.